Congress and President Obama can’t (or won’t) reign in the NSA. The public knows all about their shenanigans, but who has enough power to do something? We, The People? Of course not. They either have or could make up enough dirt on anyone who would matter that they’d shut the whole thing down in about 30 seconds. 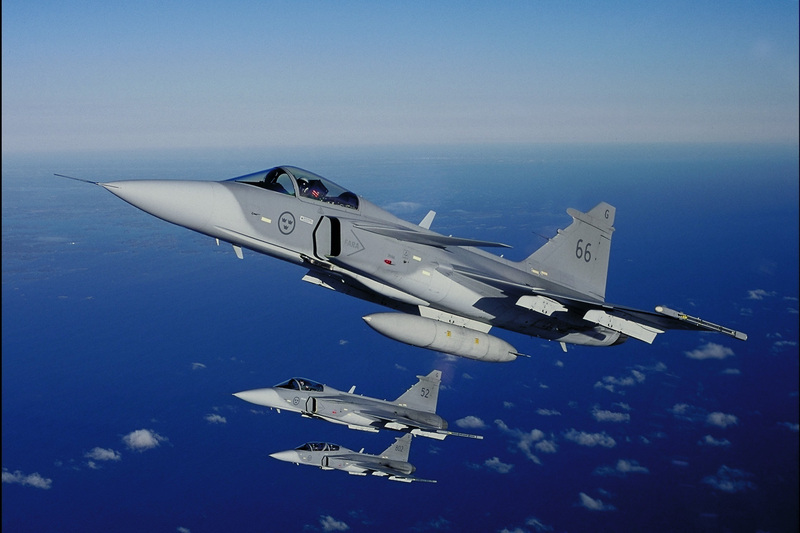 Posted in General Griping, Social Politics and tagged Boeing, Brazil, Fighter aircraft, National Security Agency, NSA, Saab JAS 39 Gripen, Sweden, United States. Bookmark the permalink. Posted in Gun Control, Non-Political, Social Politics and tagged ar-15, Disease, gun control, guns, Health, mass murder, Mental disorder, Mental health, Second Amendment, United States. Bookmark the permalink. Posted in Healthcare, Social Politics and tagged Civil War, healthcare, minimum wage, Oppression and Intolerance, Slavery, Social History, United States. Bookmark the permalink. Quick, who is the current Surgeon General of the US? Okay, who was the last one you can name? 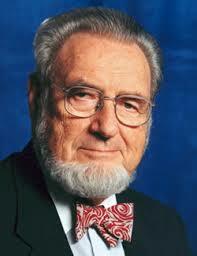 Did you say C. Everett Koop? You know, the guy from those Life Alert commercials. It’s okay – I had the same answer. Unless you’re a higher-up in the medical industry, you probably don’t keep up with the Surgeon General too much. Posted in General Griping, Healthcare, Party Politics and tagged Barack Obama, Brigham and Women's Hospital, Doctors for America, Murthy, Obama, Regina Benjamin, Surgeon General, United States, Vivek Hallegere Murthy, Vivek Murthy. Bookmark the permalink. In a further effort to prove to their employees’ families that the NSA isn’t a global and domestic, bound-overstepping, rule-bending-and-sometimes-outright-breaking, megalomaniacal part of the government, the NSA sent home a document before Thanksgiving outlining some talking points that employees should use around the table or in front of the TV this past Thursday. Posted in General Griping, Social Politics and tagged Civil liberties, Family, Lies, Lying, National Security Agency, NSA, Talking points, Thanksgiving, United States. Bookmark the permalink.